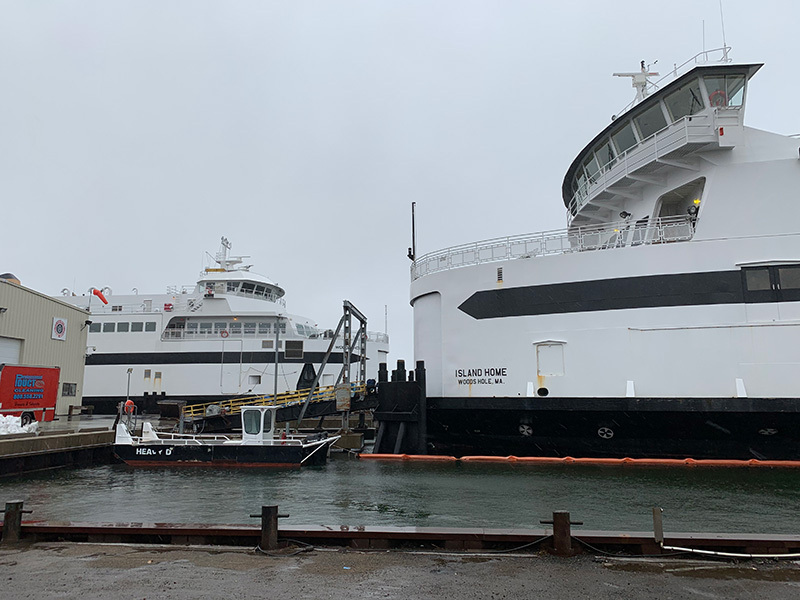 The MV Island Home and the MV Woods Hole, the Steamship Authority’s largest and newest vessels, are currently at the SSA’s Fairhaven repair facility in the midst of repair periods. 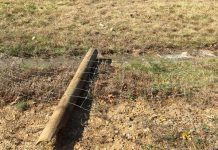 The Island Home left service for the facility on Jan. 21, and is expected to return March 24. 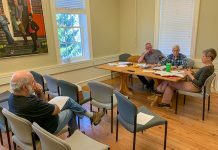 The Woods Hole left service Feb. 8, and is expected to return March 15. 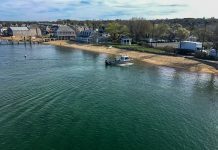 A lengthy punchlist for the Woods Hole includes troubleshooting high-pressure fuel leaks and repairing reduction gears, in addition to a raft of annual inspections. SSA spokesman Sean Driscoll described the piping as “slightly misaligned,” and said it did not affect the performance of the bow thrusters. The Island Home suffered bow thruster glitches last year after new electric models were installed in the vessel. The grid coolers of the bow thrusters were recently replaced due to electrolysis. Driscoll said the electrolysis damage to the grid coolers has no connection to the coolant piping. Even are beloved pets are euthanized when all hope is lost. Time for the SSA to break out the oxy-acetylene torches, after Last Rights are administered.